"It is inexplicable that heavy metals are used in mass consumer products. It is clearly foul play by manufacturers to use substances harmful to both people and the environment. "Our organisations recent test results on sport shirts are a sad reminder that Europe's chemicals legislation is unfit for the purpose of banning dangerous substances from consumer products." Understandably I have real concerns for myself and family wearing your branded sports apparel. 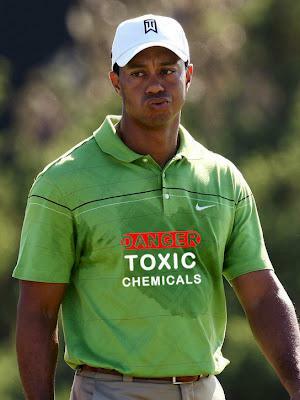 Can you please provide me with a list of any toxic heavy metals and potentially immune-disruptive chemicals used to make your sportswear apparel? As a loyal customer, I look forward to your reply.